Editorial and commercial photographer, Ryan Ketterman, runs a client-friendly, service-oriented business where he believes creativity often is the result of team effort and working closely with his clients. Ryan specializing in people and corporate photography with a style consisting of colorful and energetic imagery. 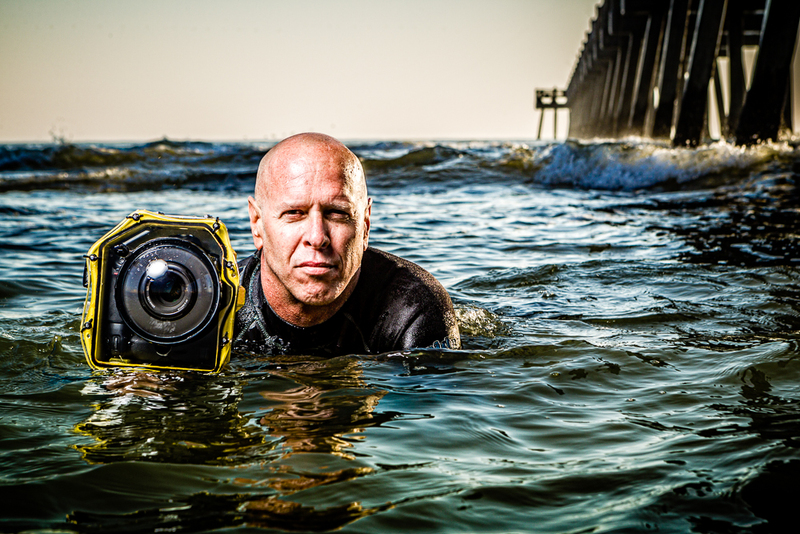 Based in Jacksonville Beach, Florida Ryan picks a few of his favorite images. To see more of Ryan Ketterman’s work, go to his website and Altpick page. 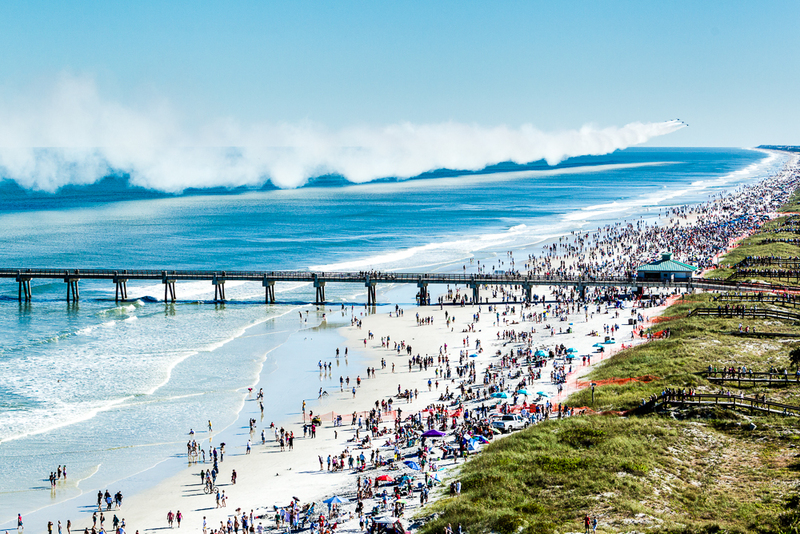 This entry was posted in Altpick, Art, Photography and tagged airplanes, Beach, blue angels, Florida, Jacksonville, Miami, ryan ketterman, surfing, wave. Bookmark the permalink. Love the pic of the huge wave about to crush the pier! Thanks, Jon. If you’re referring to the first image, the wave is actually a smoke trail from the Blue Angels. You can see them in the distance.